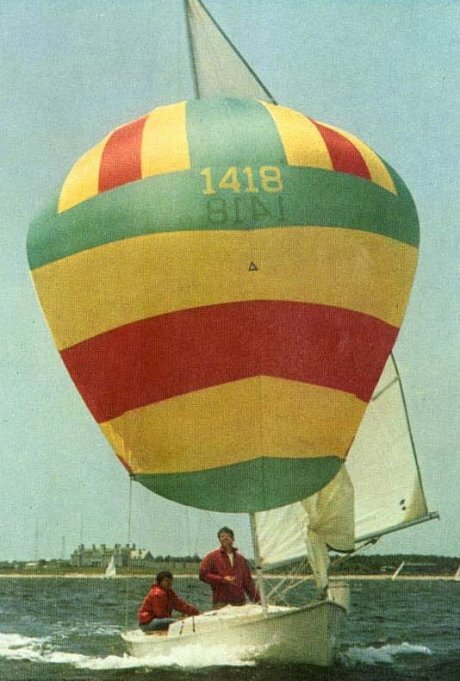 The RHODES 19 has it's origins with HURRICANE class (1945) which was a molded plywood centerboarder with an open cockpit built by Allied Aviation Corp. Another builder, Palmer Scott, purchased a number of unfinished HURRICANE hulls, added a foredeck with cuddy cabin, and a fixed keel. This boat was sold as the SMYRNA. It was from the SMYRNA that Marscot Plastics made a plug for a fiberglass version. This was the boat that was later sold by O'Day Corp. as the RHODES 19. There are keel and centerboard versions. 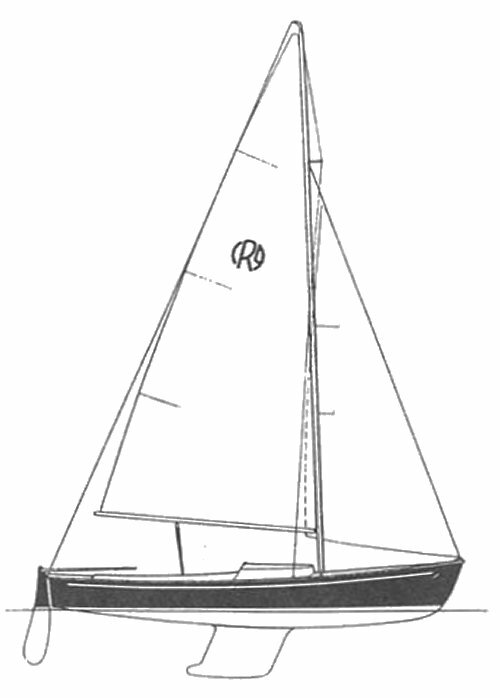 The fixed keel version become the standard for class racing.